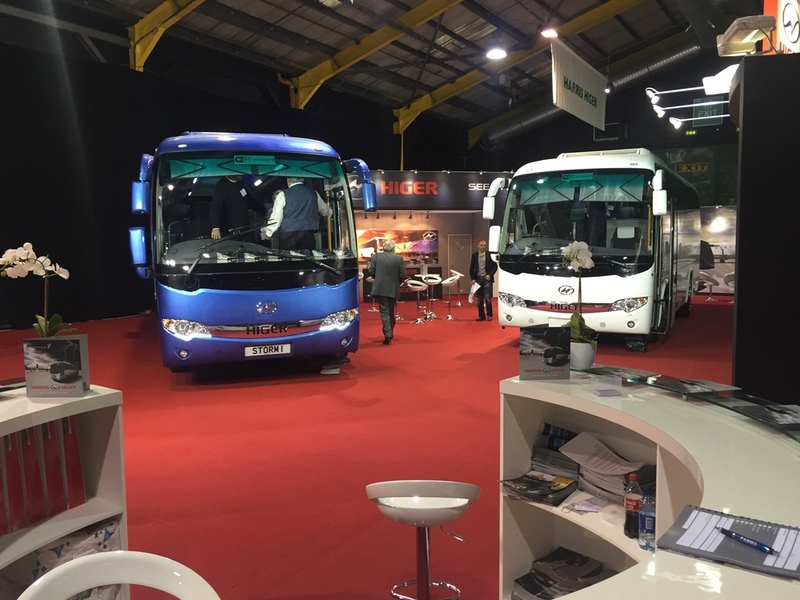 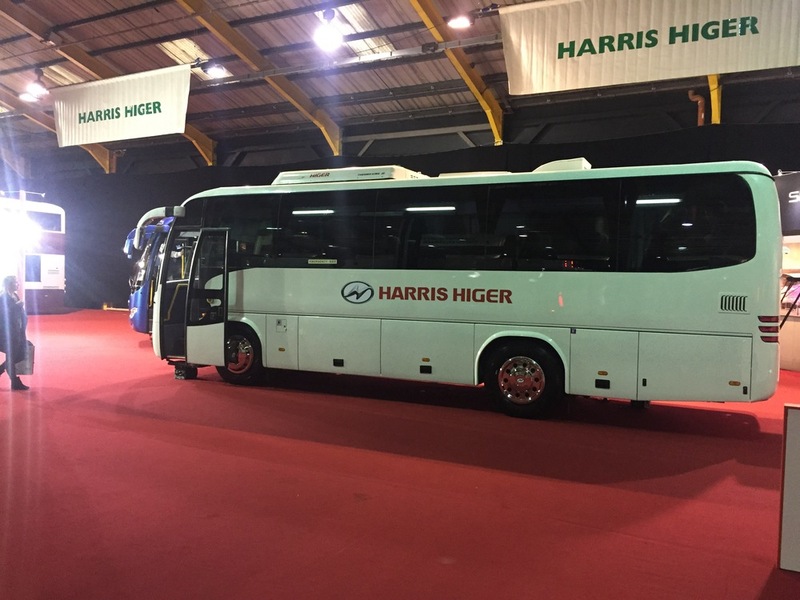 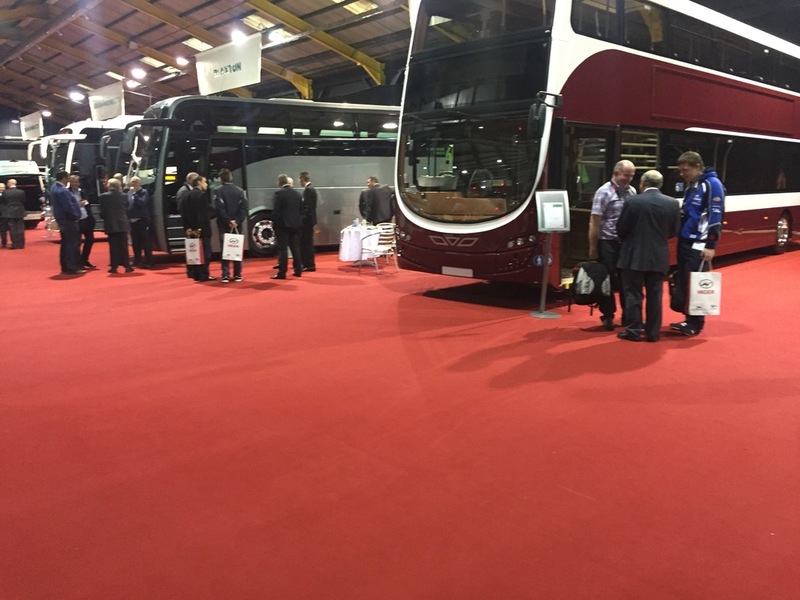 Higer – one of the leading Chinese Bus manufacturers – is to be the latest entrant to the UK Bus market in its own right, with the debut of the first of what is planned to be a wide range of coaches, imported and distributed by the Dublin based Harris Group. 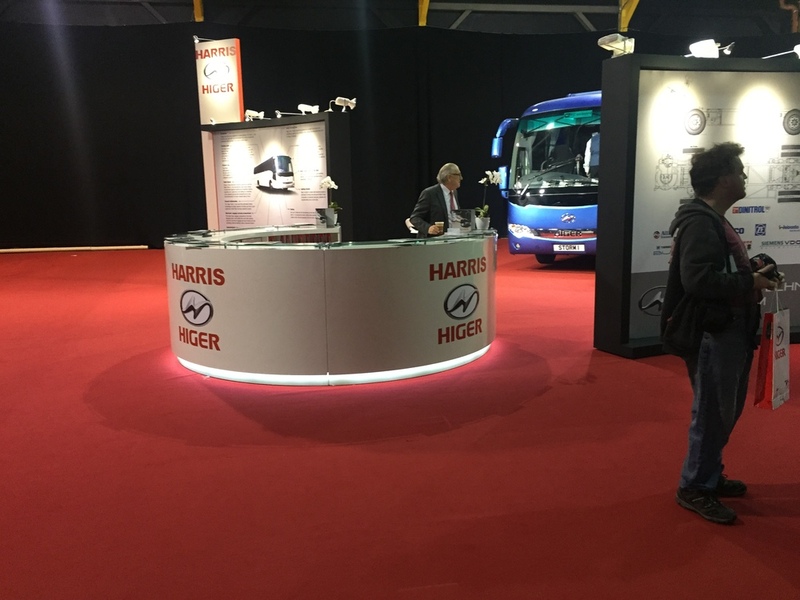 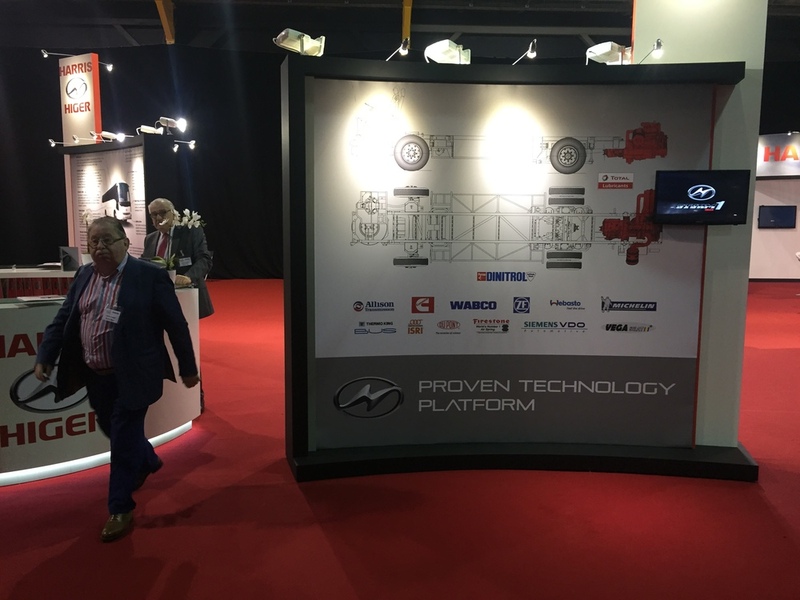 Established over 50 years, the Harris Group is best known as the sole concessionaire and assembler for Hino trucks distributed in Ireland & the UK. 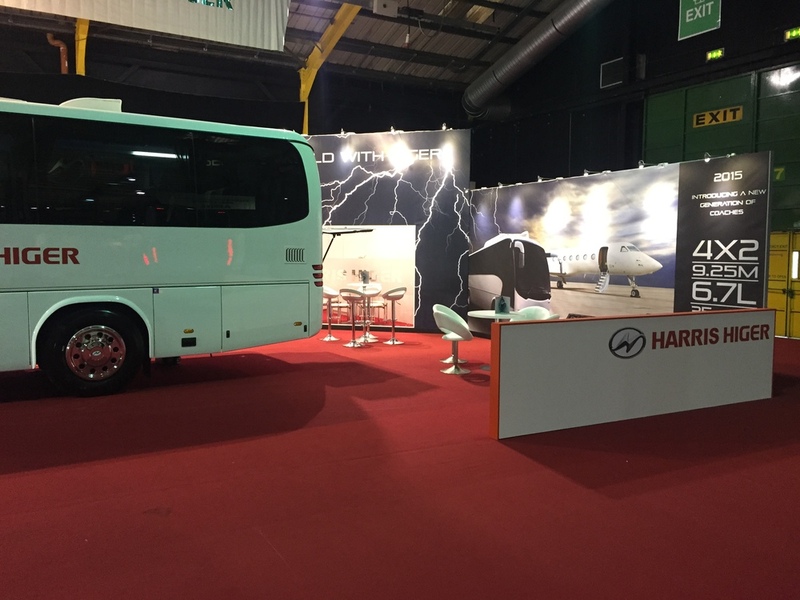 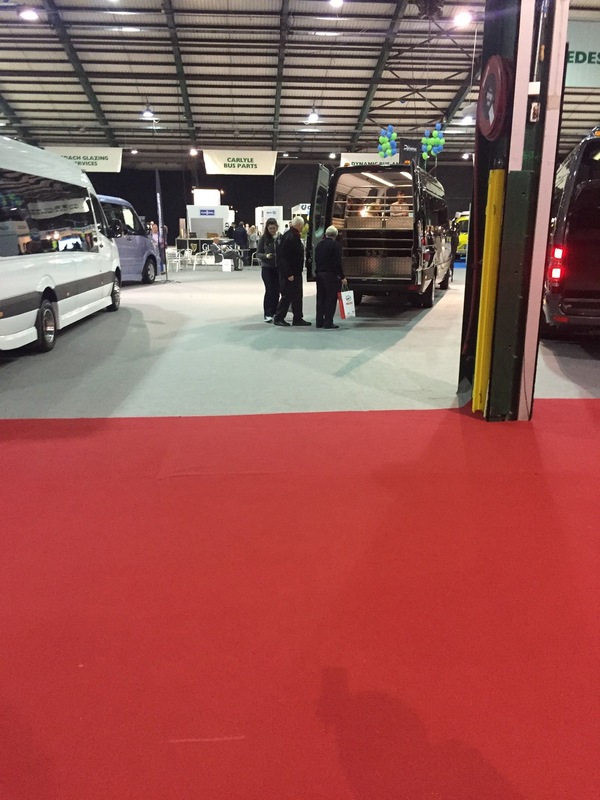 With an established dealer network in mainland UK the Harris Group covers all regions from Scotland to London, Wales to the West Country including Ireland and Northern Ireland.